Transgressive | Foals win NME Award! 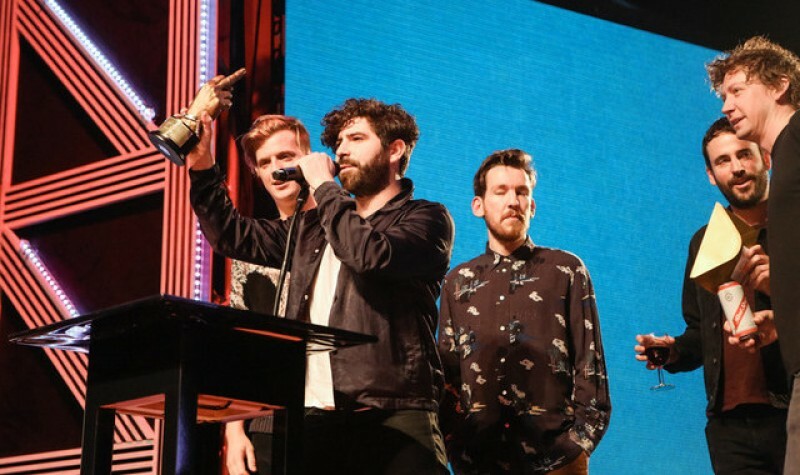 Last night Foals won Best Album at the NME Awards 2016! The Oxford band picked up the prize for their latest album 'What Went Down'. Accepting the award, Yannis thanked "everyone who stuck by us, bought the record, streamed the record, burned the record and hated the record". Watch Foals perform 'What Went Down' at the award show last night held at Brixton Academy below and grab ticket for their remaining tour dates here.